My latest architectural/interior shoot was a project for Giorgio Armani. 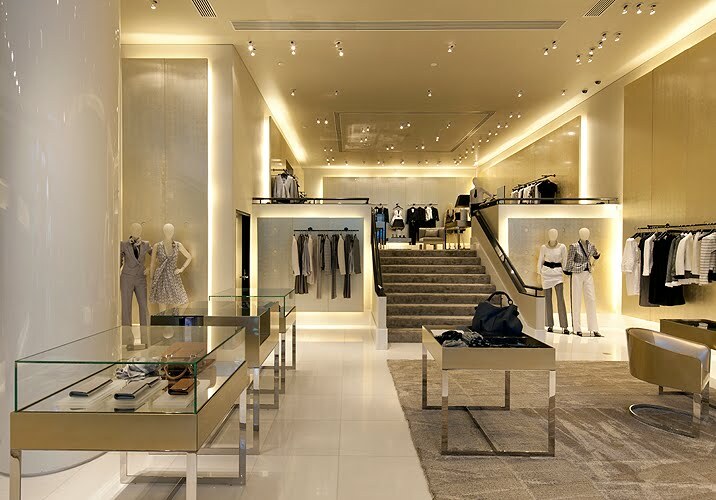 I photographed a newly remodeled retail store for them on Rodeo Drive in Beverly Hills, California. It was a very large space and was beautifully done. I have been shooting many retail projects in the past six months. It looks like the economy is finally on the upswing and getting better. I landed a two day assignment from Food Arts magazine shooting kitchen equipment inside many of the restaurants at the new Cosmopolitan hotel in Las Vegas. 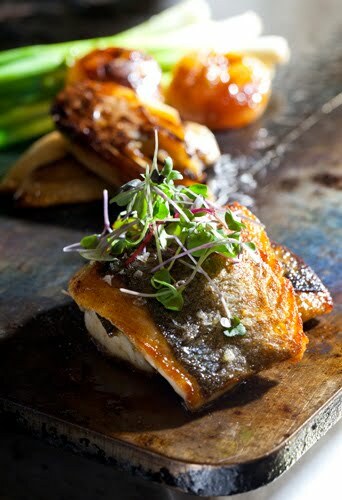 This is a shot of fish and veggies cooking on the Jade plancha at Scarpetta. Special thanks to chef Dan Rossi. 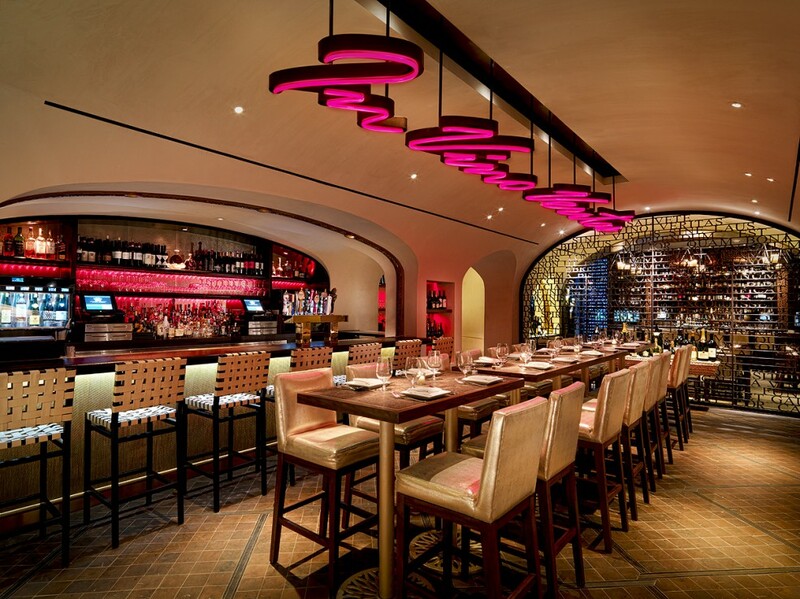 I recently wrapped shooting interiors at the new wine bar and restaurant at Wynn called La Cave. What a beautiful, well designed space. We pulled an all nighter on this one. I haven’t done that in a while.